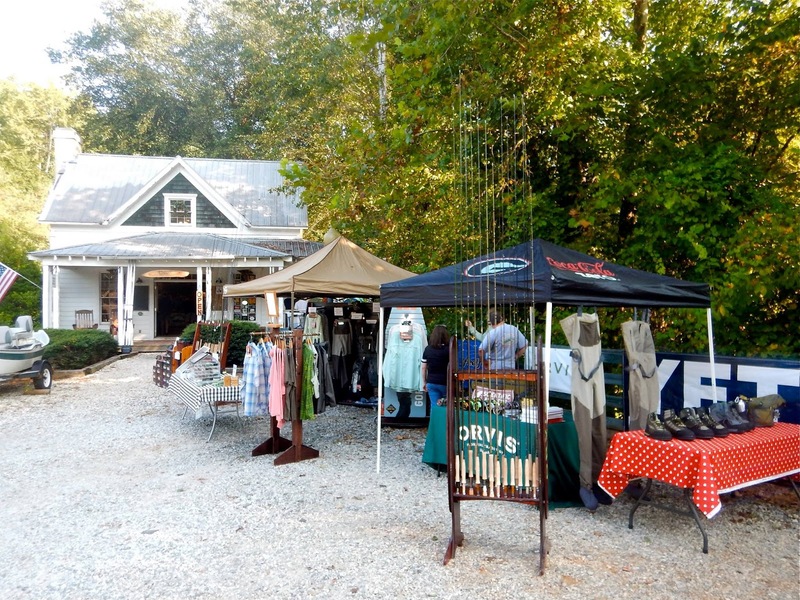 GA FOOTHILLS - 629: UNICOI OUTFITTERS - FINALIST IN ORVIS DEALER OF THE YEAR AWARD! UNICOI OUTFITTERS - FINALIST IN ORVIS DEALER OF THE YEAR AWARD! With over 525 US domestic independent retailers and an additional 250+ around the world from Canada to Japan and all points in between its not an easy decision picking the winner of this prestigious award. We have a very loyal and diverse group of excellent retailers that do an outstanding job selling our product and exposing the Orvis brand. This is an award not solely based on sales volume or product purchased. It includes the independent retailers support of the Orvis brand overall, product merchandising, credit rating, participation in Orvis programs such as ELOG, or FF101. In addition, and one of the more important criteria is how the retailer is view by their customer base. In other words, how do consumers rate the business overall, as customer service is paramount to success. 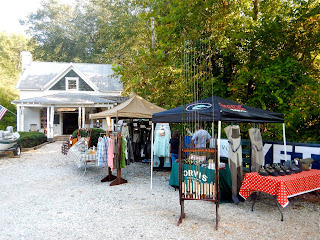 - Unicoi Outfitters, Helen, GA.
- Fins & Feathers, Bozeman, MT. - Breckenridge Outfitters, Breckenridge, CO. The award will be announced at the Orvis Guide Rendezvous awards banquet in Missoula, Montana on Friday evening April 8th. Congratulations to all three finalists!